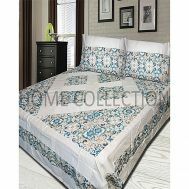 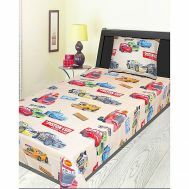 Looking to adorn your room with the beautiful bed-sheets and bedding accessories online? 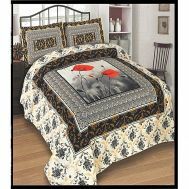 Explore the latest collection of bedding and bath at Savers Pakistan. 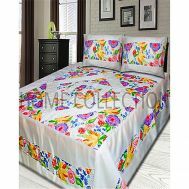 Order the printed, simple and creatively textured bed sheets, comfy pillows, stylish shower lights, colorful bathroom mats and unisex bathrobes online in discounted rates. 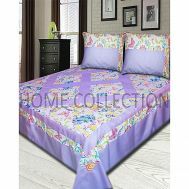 Unveil the most comfortable and visually pleasing side of your room with bedding and bath accessories by BedShine, Hedge Over, Fitoos, Bed & Rest and Home Collectio with brand warranty and fun variety online.